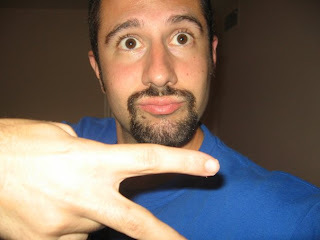 Spotting the Stupid Trends: Flashing the "gang sign." 1.) No, those horrifying pictures you see are not an attempt to "connect" with the younger generation or to be cool. They are there to prove a point. 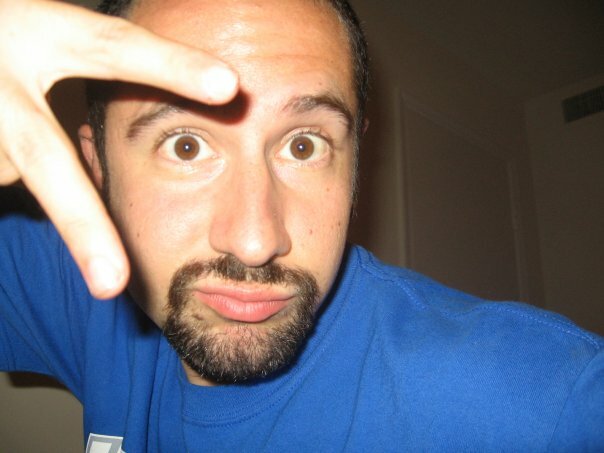 This image seems to be a facebook/myspace profile picture epidemic amongst preppy white folks (like myself) trying to show how cool they are by how UNcool they can be. Seriously, check your friends on facebook and I GARUNTEE you that someone is doing this in an over the top "I'm so NOT gangster" manner. This will be one of those things like putting bunny ears on someone in a picture that we will look at later in life and cringe. For all of you ladies out there, this song was written specifically for any of you that do this...which is way too many.